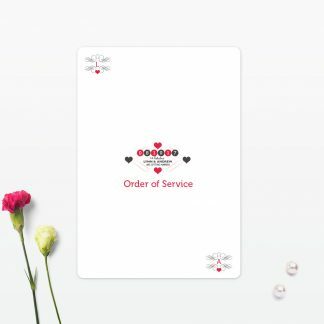 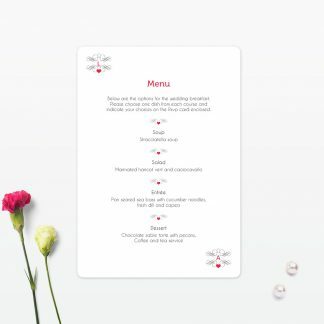 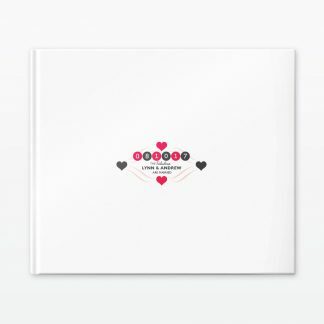 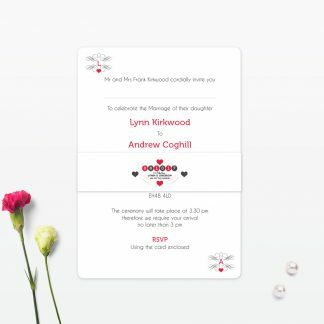 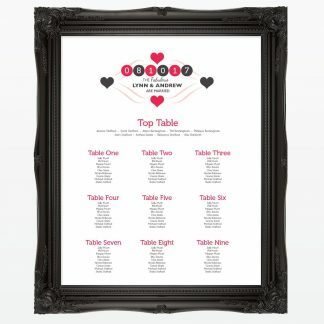 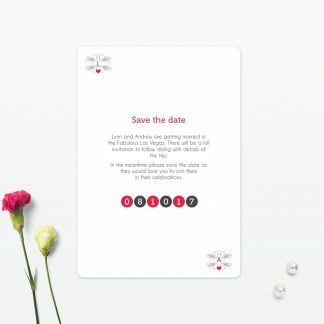 Whether you are having a church service or civil ceremony, a Viva Las Vegas order of the day is a lovely way to let you guests know the day’s proceedings. It can simply include the running order of the day and who’s who to a full church service, hymns included. Once you’ve placed your order we will be in touch with regards to the details of your day and your colour scheme. 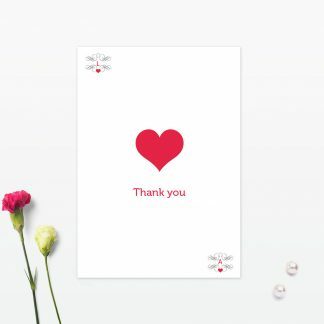 If at any stage you need any help please do not hesitate to contact us. The Viva Las Vegas order of the Day is available in either A5 or A6 formats. You are also able to select a double sided card or a folded 4 or 8 page depending on how much wording you would like to include. 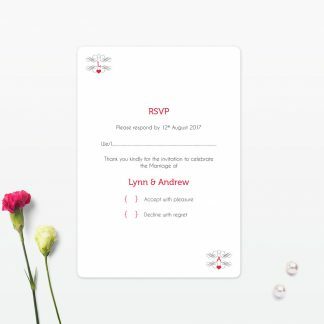 Bespoke wedding invitations, designed to complement your big day.